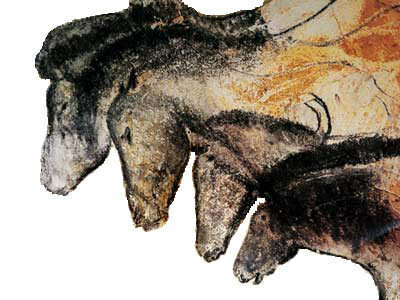 A 3-D documentary exploration of prehistoric art in the Chauvet Cave in France. Directed by Werner Herzog. 90 minutes. Opens July 8 at TIFF Bell Lightbox. Tightly controlled access to these caves which contain 32,000 year old paintings. I am going to see if I can catch this film. It is supposed to open in a range of Canadian cities, but I imagine my best chance will be to see it in Toronto.